I knew that an Internship course was mandatory towards graduating, so I tried to prepare myself by taking Portfolio class last semester. By doing so, I was able to create my resume and select my best pieces of artwork to start refining. I applied to a graphic design position at UNICEF listed on Indeed a few days prior to the first day of my Internship class. Creating a cover letter for this position was quite challenging, seeing that I had no experience in writing one. In Portfolio class, it was a topic never stressed upon, so I figured it was a bit outdated. 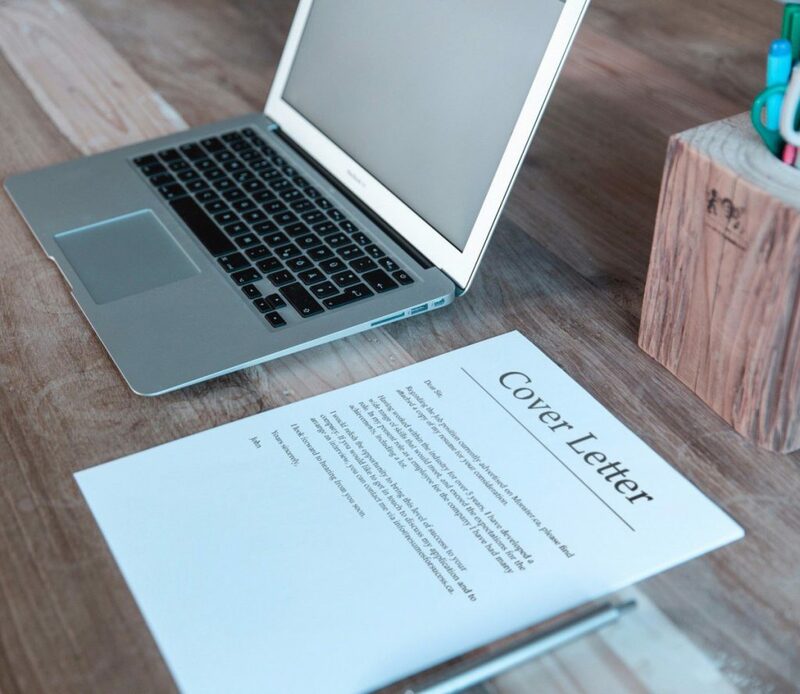 As the job search continued, it appeared as though, all of the openings I came across required a cover letter to be submitted. In addition to learning the significance of a cover letter and trying to perfect it, I was also coding my online portfolio. I created an interactive PDF for my Portfolio class, which wasn’t going to cut it in the real world. It was a major setback, and I had to adjust my expectations.